Pre-writing play is necessary for preschoolers as they grow and develop. Pre-writing skills are fundamental to coloring, holding a pencil, writing, and drawing. 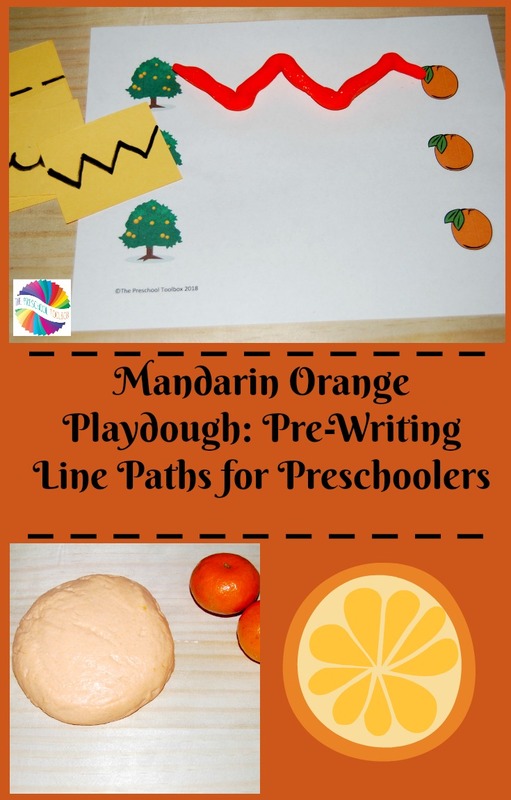 Help encourage your own preschooler’s emerging skills this summer with a zesty Mandarin Orange Playdough and our free pre-writing line paths printable. Place all ingredients (except the orange zest) in a large bowl and mix well. Add the orange zest to the dough mixture before kneading. Turn the dough out onto a floured table or board and knead well. If a brighter orange color is desired, add more of the jello. It’s a simple recipe that can be stored in an airtight container in the refrigerator to re-use. Please note: you can also add a couple of drops of orange juice and mandarin orange zest to commercial playdough to save time. It still provides a fun sensory experience for pre-writing activities with preschoolers. 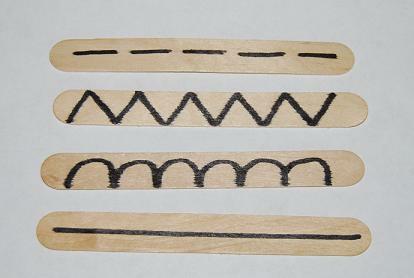 Prior to the activity: Make various line paths with a permanent marker on large wooden craft sticks or index cards. Note: the line paths in the photo above are suggestions, but any line paths can be used. Set out all supplies on a table or large tray. Allow preschoolers time to practice rolling long “worms” with the Mandarin Orange Playdough. It’s great fine motor play for preschoolers. Next, invite your preschoolers to choose one craft stick (or labeled index card) at a time. 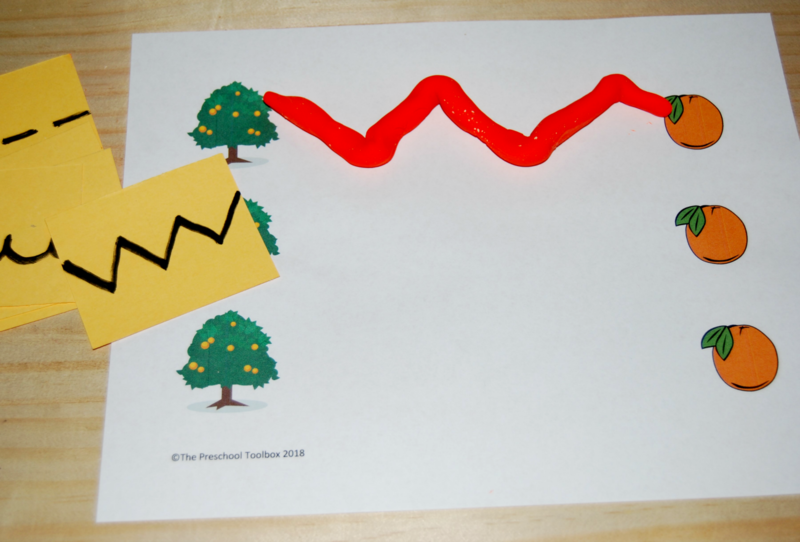 Preschoolers can copy the line path shown to the Mandarin Orange Playdough Pre-Writing Line Paths free printable using the mandarin orange playdough-created worms. 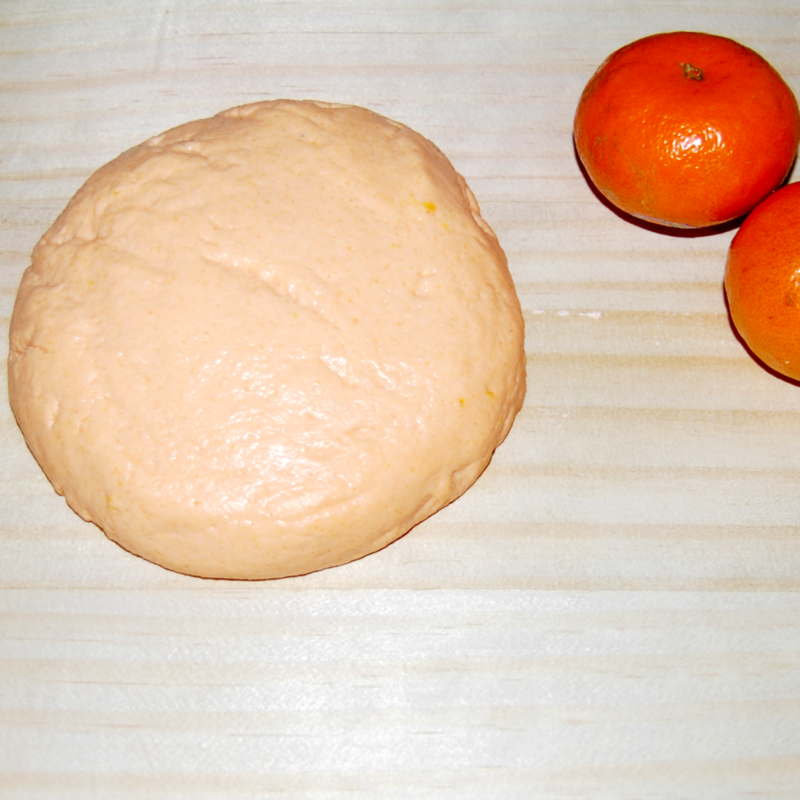 The Mandarin Orange Playdough Pre-Writing activity is FUN for preschoolers any time of the year. Change the playdough scents to create seasonal playful learning opportunities your kids will love. 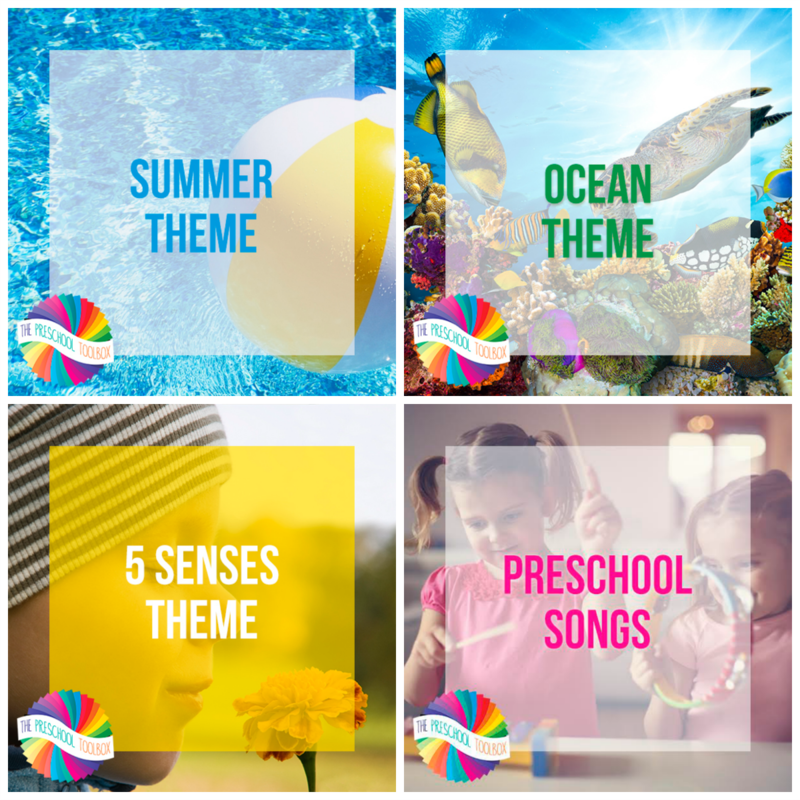 To play and learn with us all summer long, we have many playful learning themes available in one simple digital download. All themes include math, literacy, science, sensory, songs/fingerplays, PowerPoints, and printable play mats to encourage preschool skills through play.